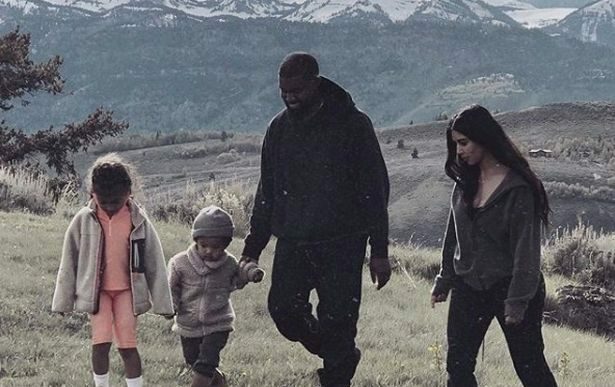 Kim Kardashian recently got a shock when Kanye West declared that he wants seven kids. But while seven might be a bit ambitious, it’s been claimed that Kim – who has three children already – is poised to begin adoption proceedings in her late father’s native country, Armenia. “They’ve been in contact with an orphanage in Armenia that they visited three years ago, and they are planning a trip over there in the next few weeks,” a source told heat magazine. They have already decided to give the name Sam, after Kim’s great-great grandfather Saghatel Kardaschoff, who changed his name to Sam Kardashian when he arrived in the US.